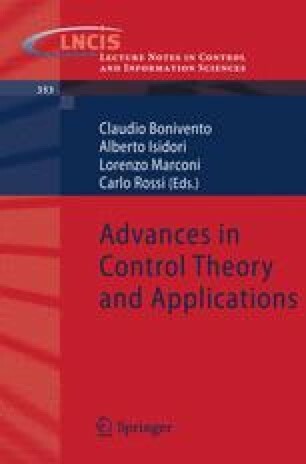 The Hamiltonian approach has turned out to be an effective tool for modeling, system analysis and controller design in the lumped parameter case. There exist also several extensions to the distributed parameter case. This contribution presents a class of extended distributed parameter Hamiltonian systems, which preserves some useful properties of the well known class of Port Controlled Hamiltonian systems with Dissipation. In addition, special ports are introduced to take the boundary conditions into account. Finally, an introductory example and the example of a piezoelectric structure, a problem with two physical domains, show, how one can use the presented approach for modeling and design.